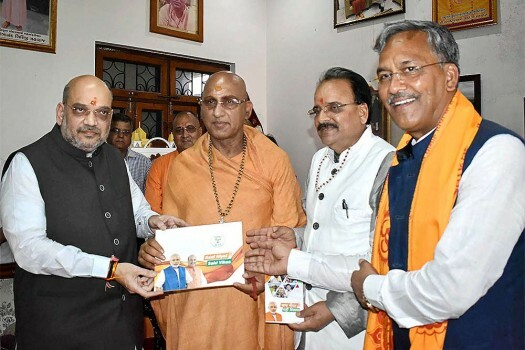 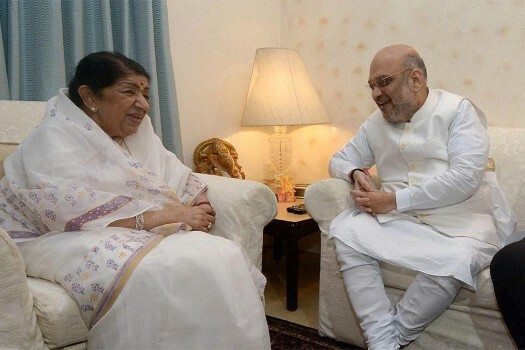 BJP President Amit Shah meet singer Lata Mangeshkar during party's 'Sampark for Samarthan' campaign to generate awareness about the NDA government's achievements, in Mumbai. 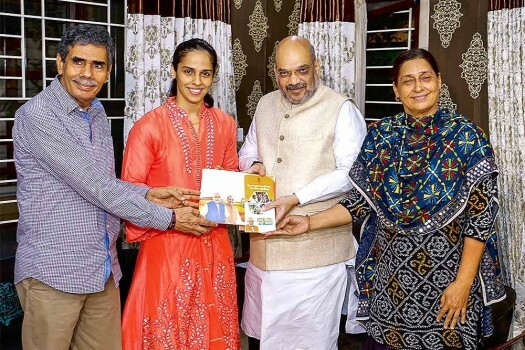 BJP President Amit Shah meets with shuttler Saina Nehwal and her family members, as a part of party's 'Sampark Se Samarthan' campaign, in Hyderabad. 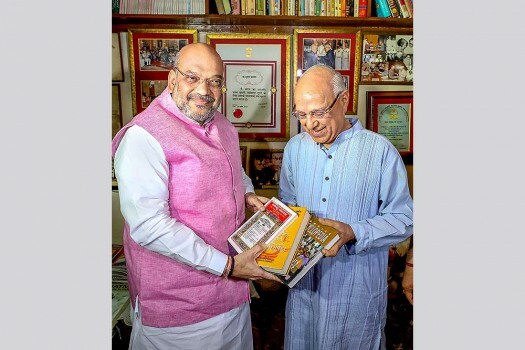 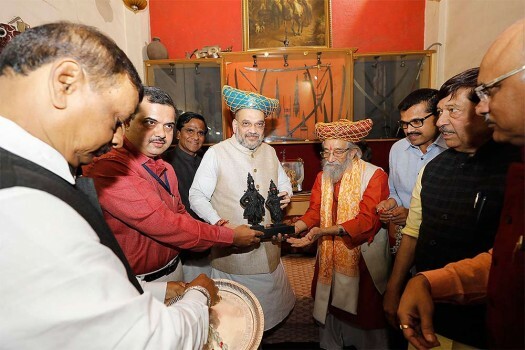 BJP President Amit Shah meets noted historian Shivshahir Babasaheb Purandare as part of his "Sampark se Samarthan" campaign, in Pune. 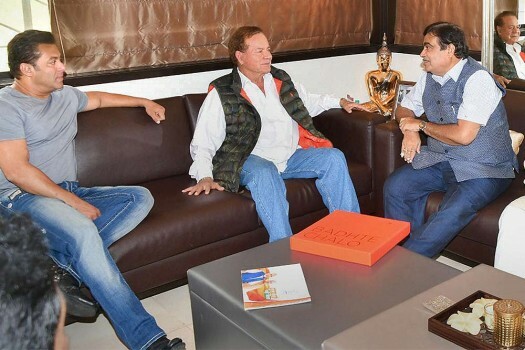 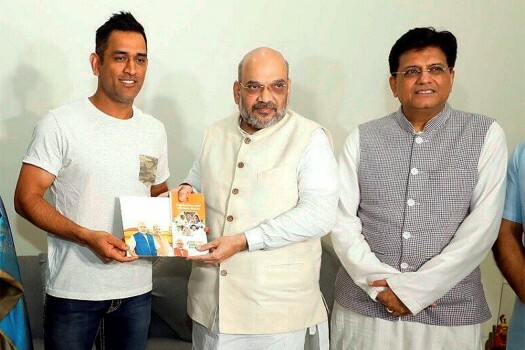 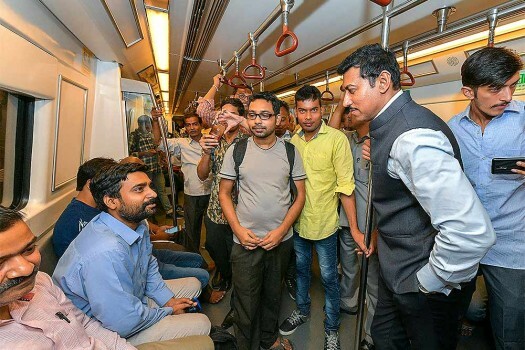 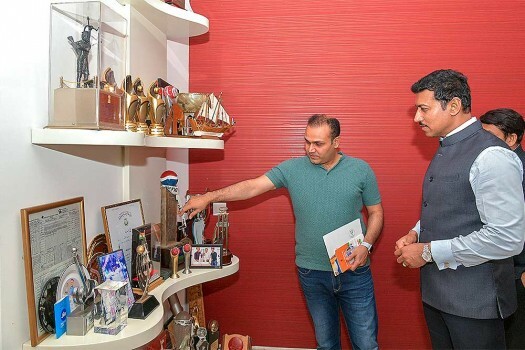 Union Sports Minister Col. Rajyavardhan Rathore meets cricketer Virendra Sehwag at his residence for BJP's campaign 'Sampark se Samarthan', in New Delhi. 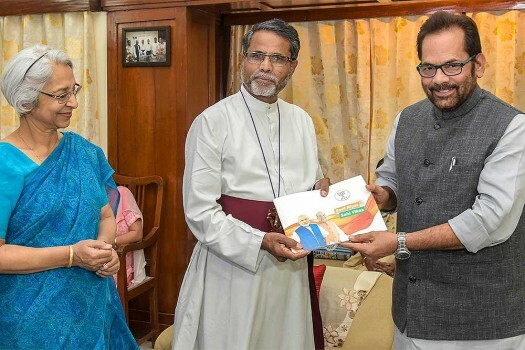 Mukhtar Abbas Naqvi, Union Minister of Minority Affair meets Bishop Waris K. Masih (Bishop of Delhi-CNI) under the 'Sampark for Samarthan' campaign, in New Delhi. 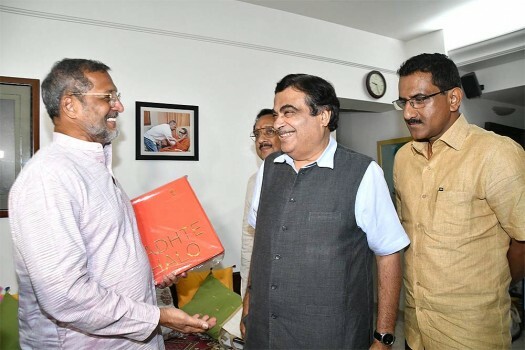 Union Minister for Road Transport and Shipping Nitin Gadkari meets actor Nana Patekar during BJP's 'contact for support' campaign, in Mumbai. 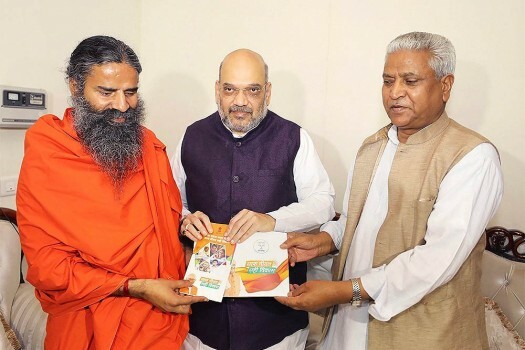 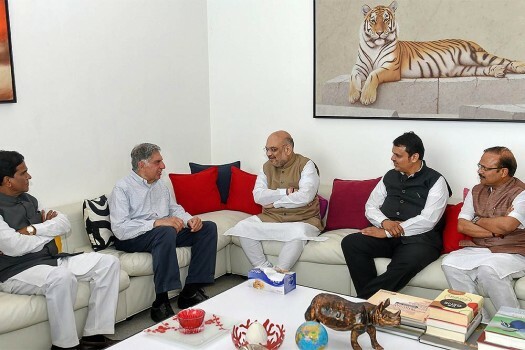 BJP President Amit Shah along with Maharashtra Chief Minister Devendra Fadnavis meets industrialist Ratan Tata, as a part of his 'Sampark Se Samarthan' campaign, in Mumbai. 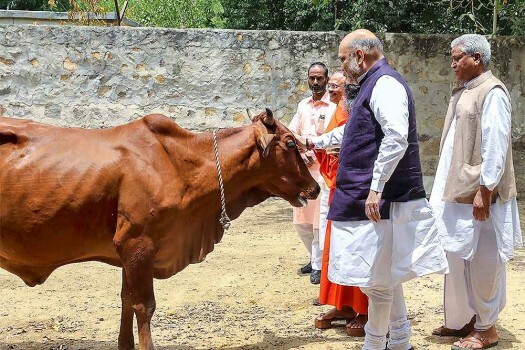 BJP President Amit Shah meets Bollywood actress Madhuri Dixit and Sriram Nene at their Juhu residence, as a part of his 'Sampark Se Samarthan' campaign, in Mumbai.